Academic research has found that use of LiteracyPlanet’s phonics and sight word content provides a significant improvement to reading outcomes. LiteracyPlanet's content covers the two main approaches to teaching phonics: synthetic and analytic or implicit. 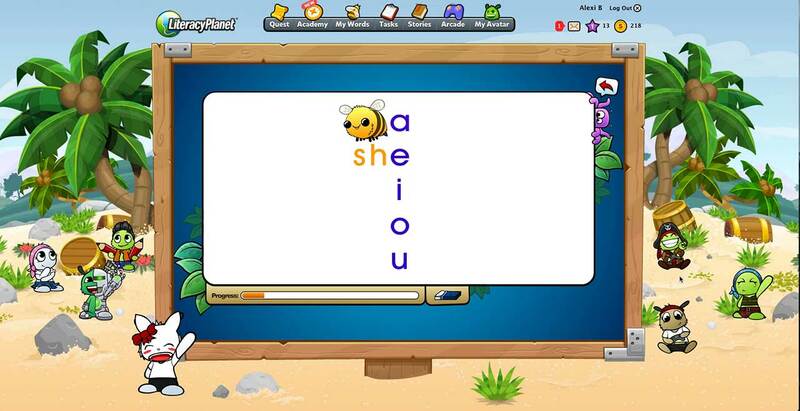 Phonics is a method of teaching reading through letter-sound recognition. It involves developing phonemic awareness, which is understanding single sound units called phonemes and the letters or letter groups of our writing system called graphemes that represent them. Phonemic awareness enables children to read unfamiliar words. There are two main approaches to teaching phonics: synthetic and analytic or implicit. ‘Synthetic phonics’ refers to learning phonemes and related graphemes, and how they form words. It is ‘explicit’, directly teaching the letter-sound association, and often ‘systematic’, beginning with simple rules then moving onto more complex associations. Many scientific studies suggest that explicit systematic phonics instruction is the most effective way to teach children how to read. ‘Analytic phonics’ involves identifying the phonemes in words, such as comparing words with the same sounds, and requires breaking down a whole word into its parts. Being able to decode words into their respective sounds is necessary to read unfamiliar words. Phonics also involves learning how language units go together and correct pronunciation, a valuable foundation for skills in spelling, reading fluency, vocabulary acquisition and comprehension. Phonics is considered to be so important to early reading development that in some parts of the world like the UK, the school system implements an early phonics check, and the merit of this is under review in other English speaking countries. 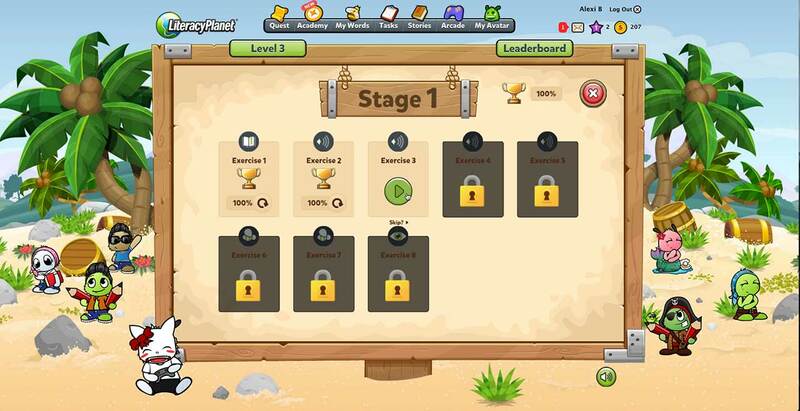 The phonics content in LiteracyPlanet incorporates both synthetic and analytic phonics approaches, and follows the key steps to reading acquisition. Each new letter sound correspondence is introduced via a tutorial, followed by interactive exercises to test understanding and application.